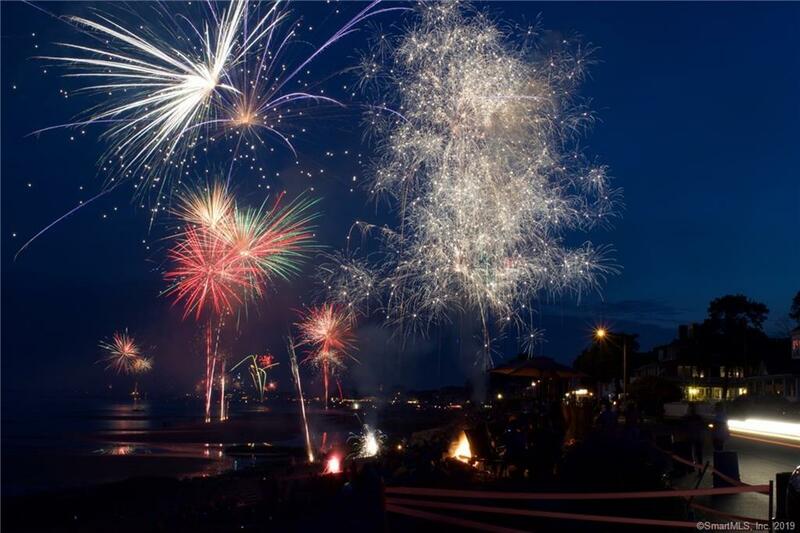 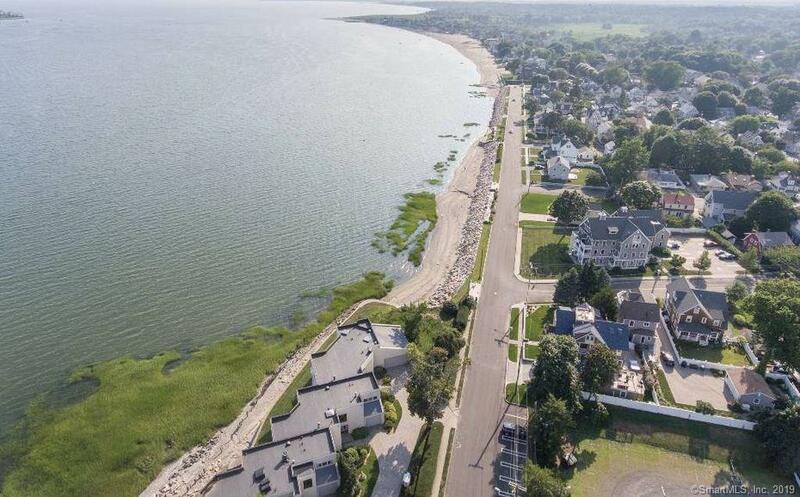 Welcome to Fort Trumbull beach! 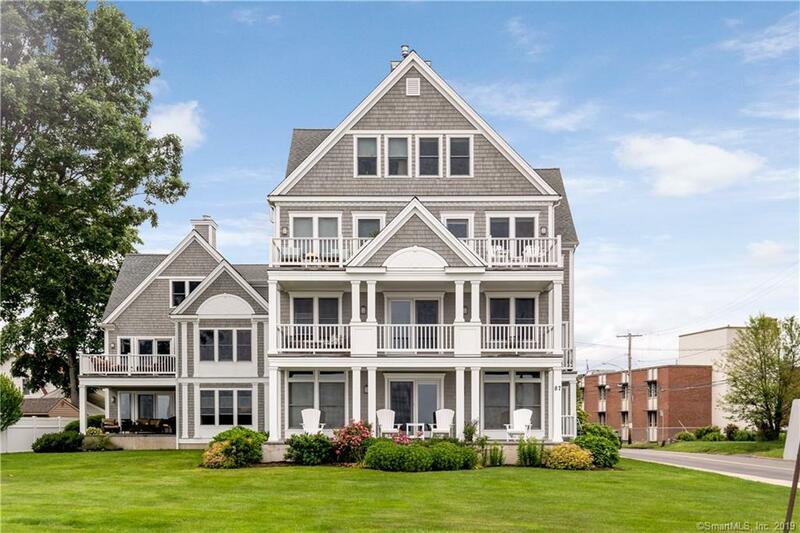 Low maintenance, luxury, beach side living at its best. 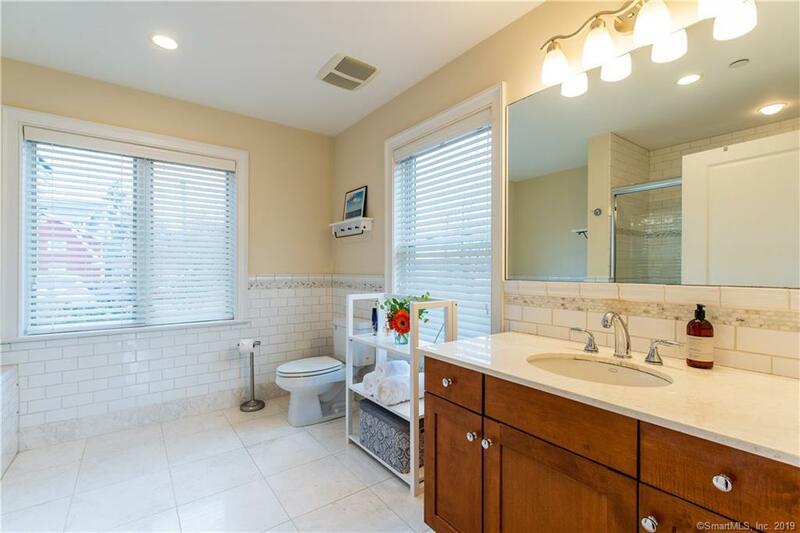 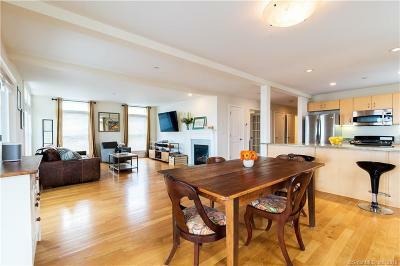 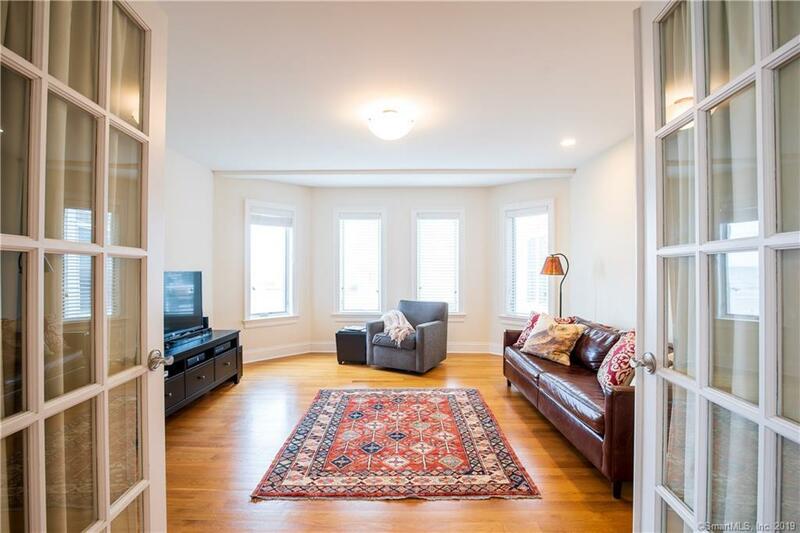 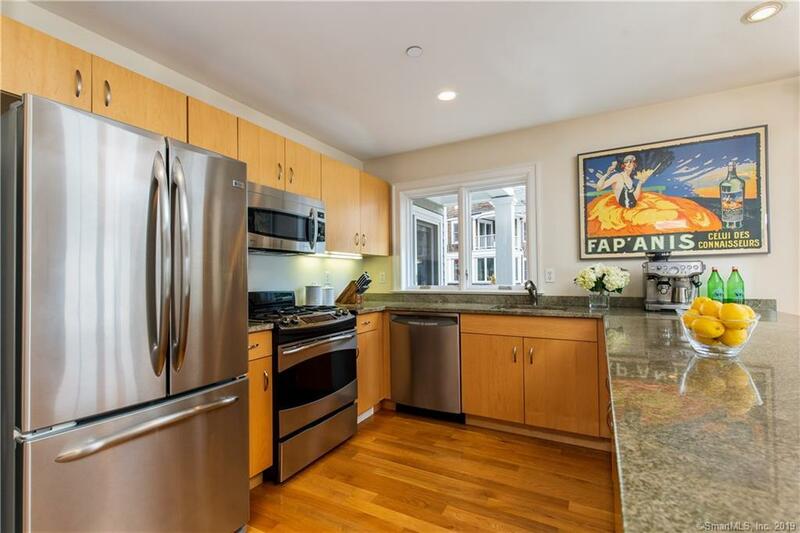 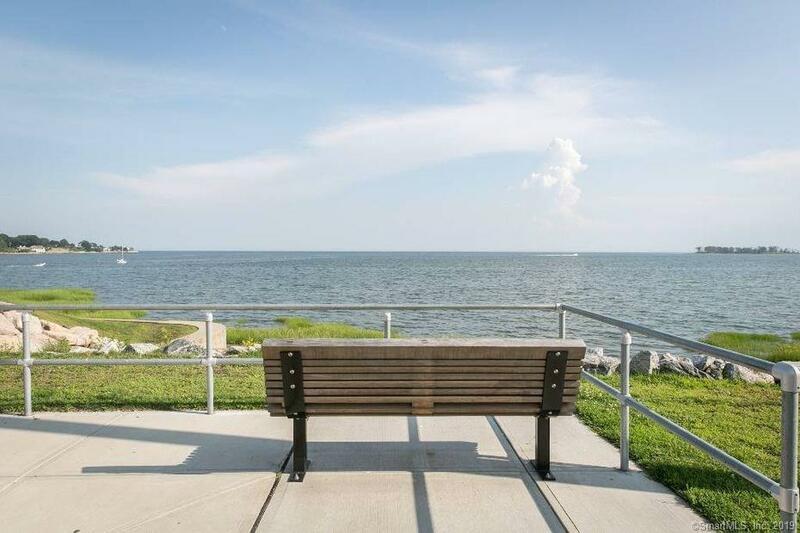 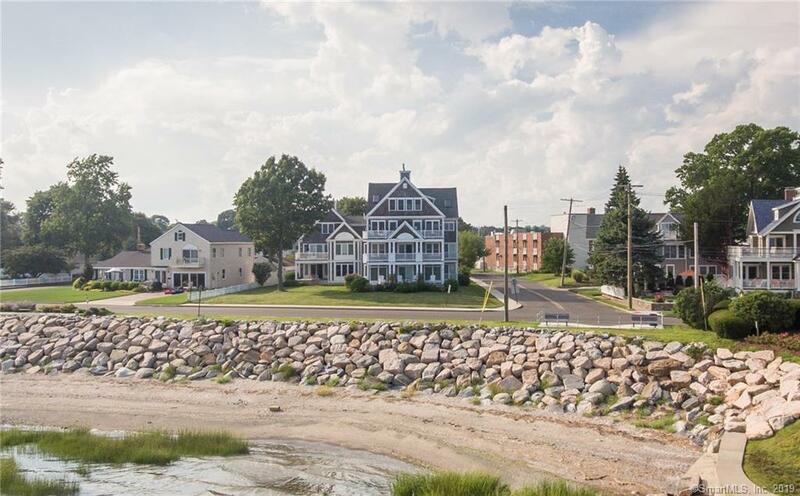 This 1st floor, one level unit provides some of the best views Milford has to offer. 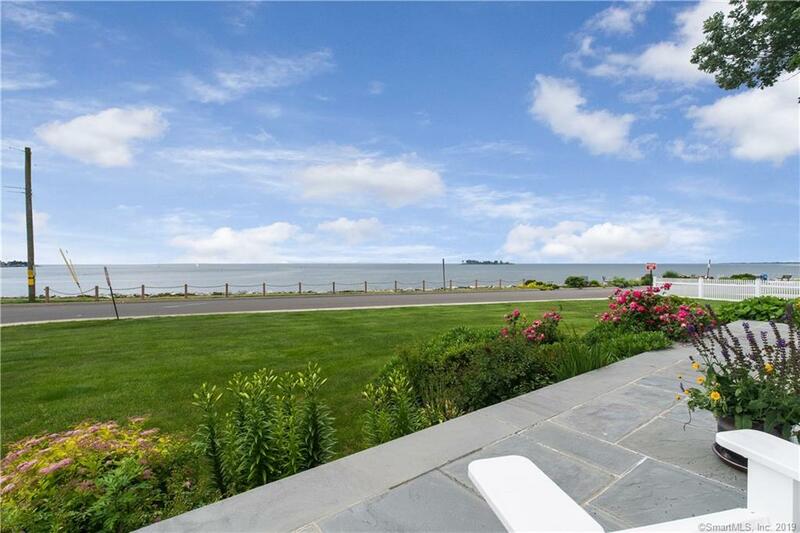 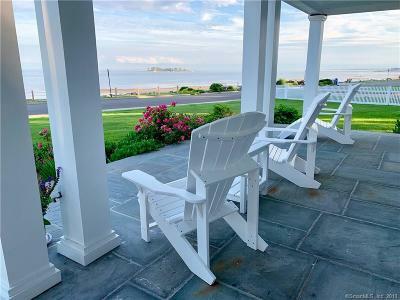 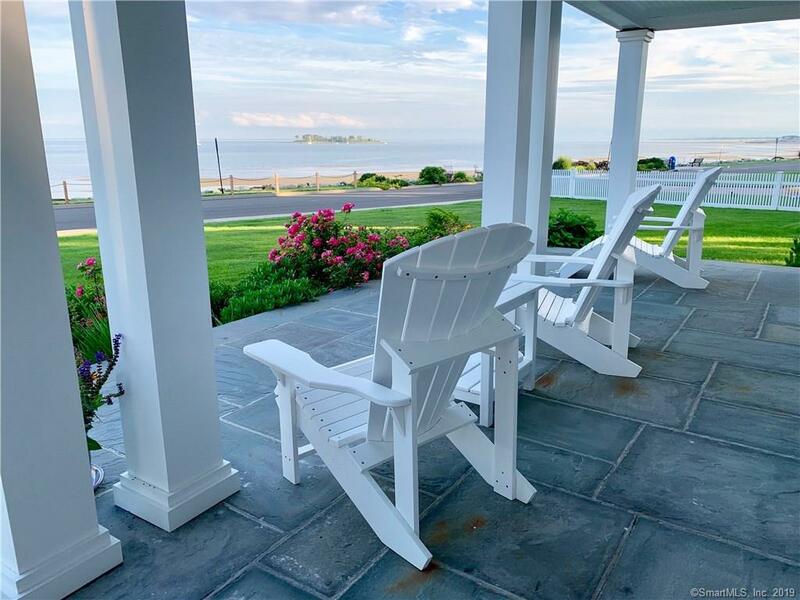 Enjoy the sea-breeze while entertaining on your beautiful blue stone patio overlooking the sound or bring it inside on those cooler nights and warm up by the fire without losing any of the ocean front ambiance. 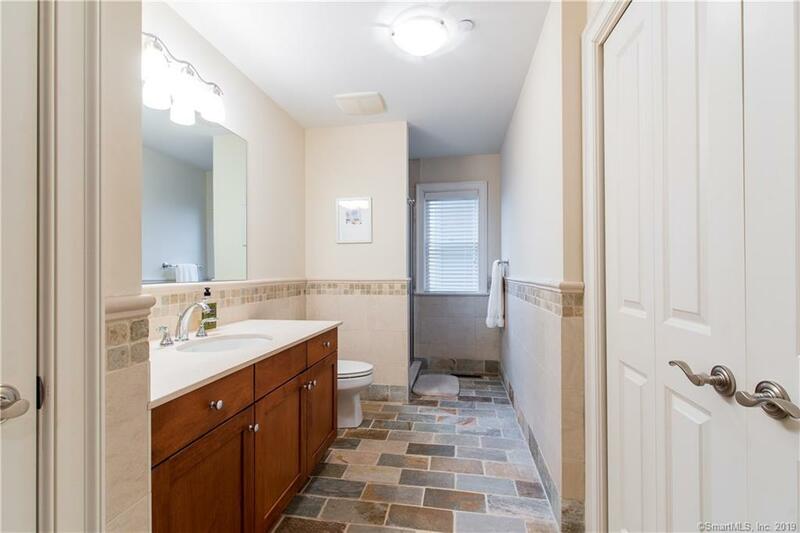 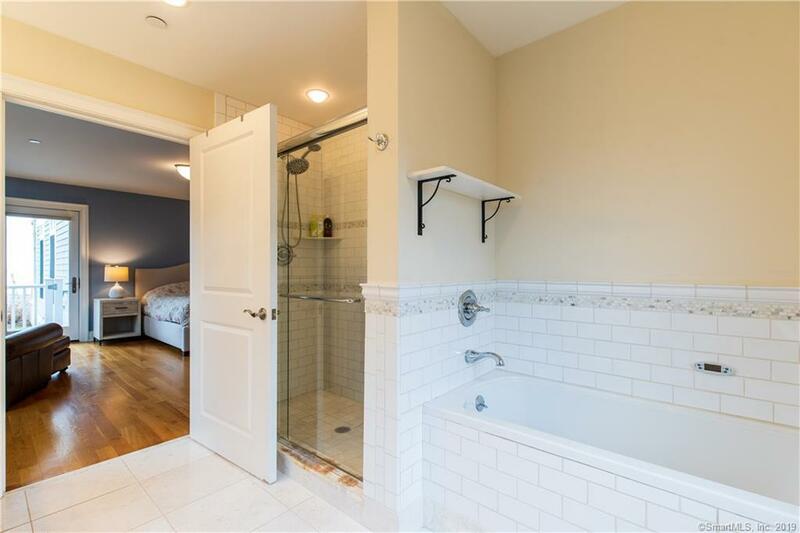 Master suite includes both a stand up shower and jetted tub along with a large walk in closet. 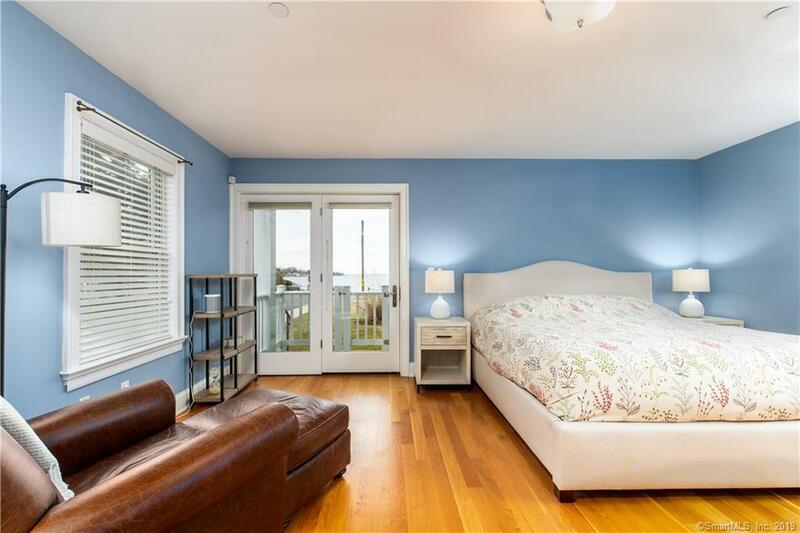 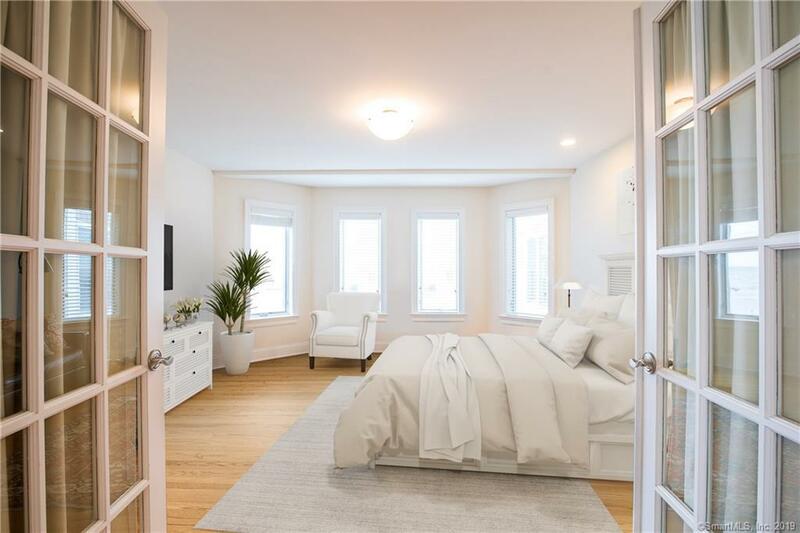 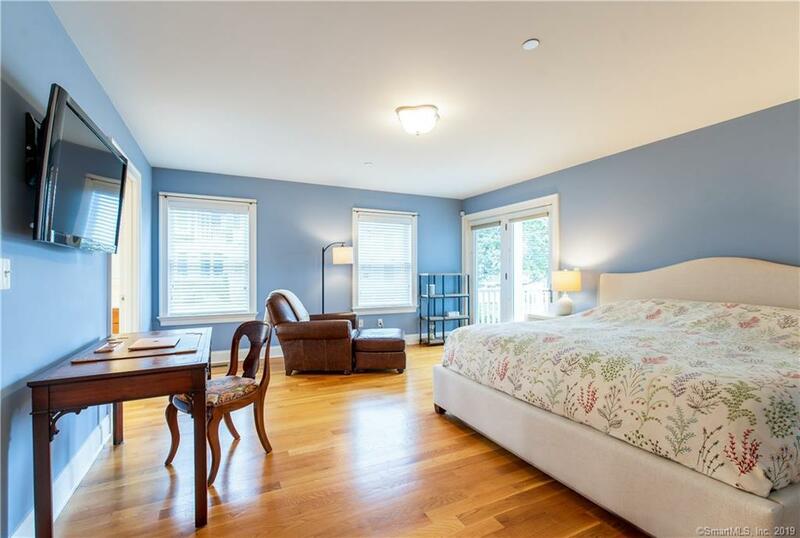 Spacious guest room / den features french doors and water views. 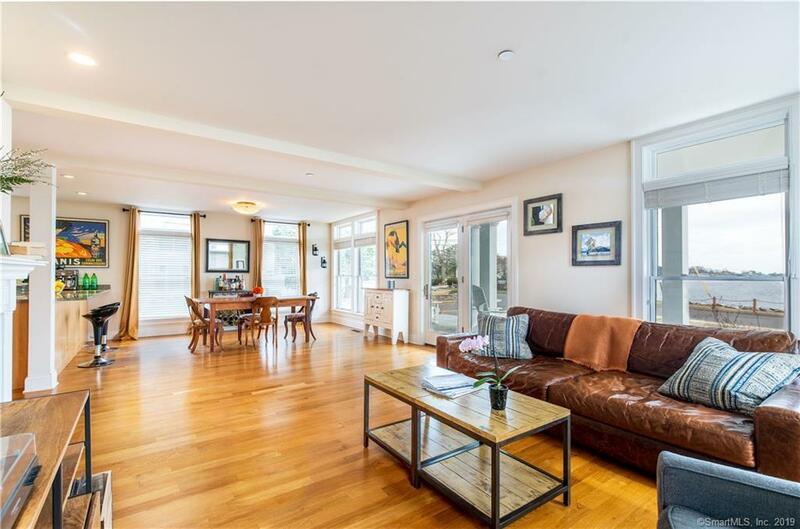 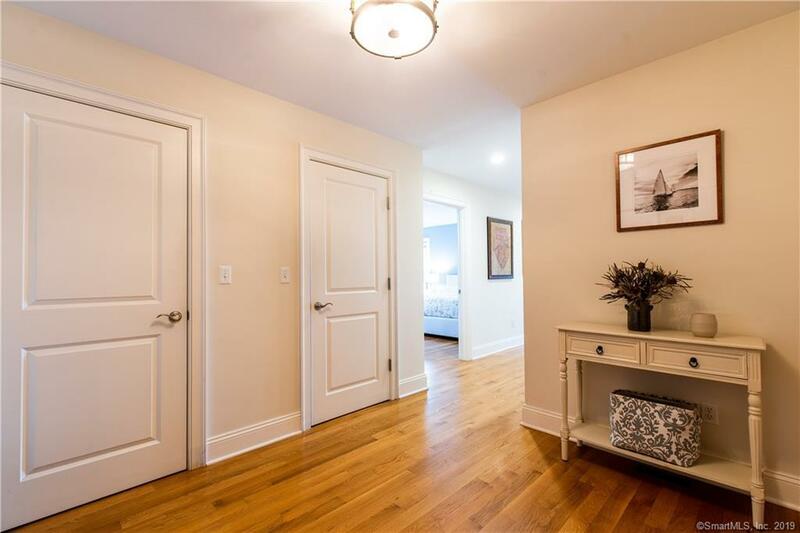 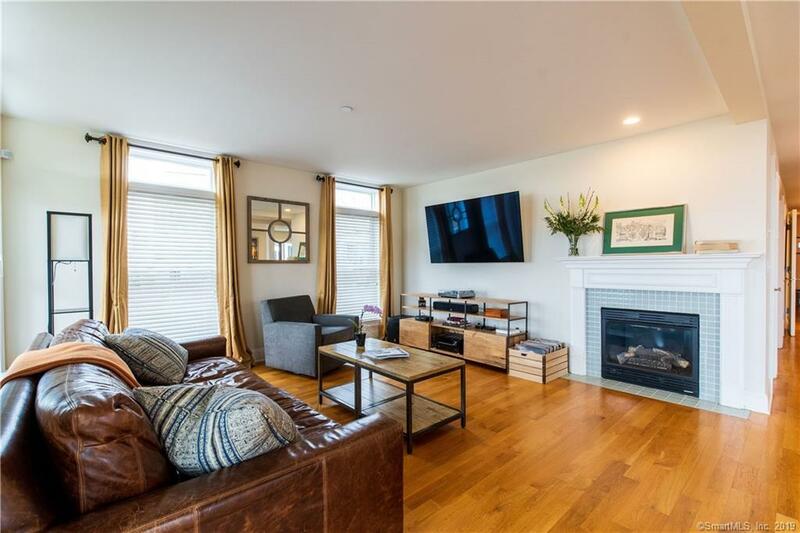 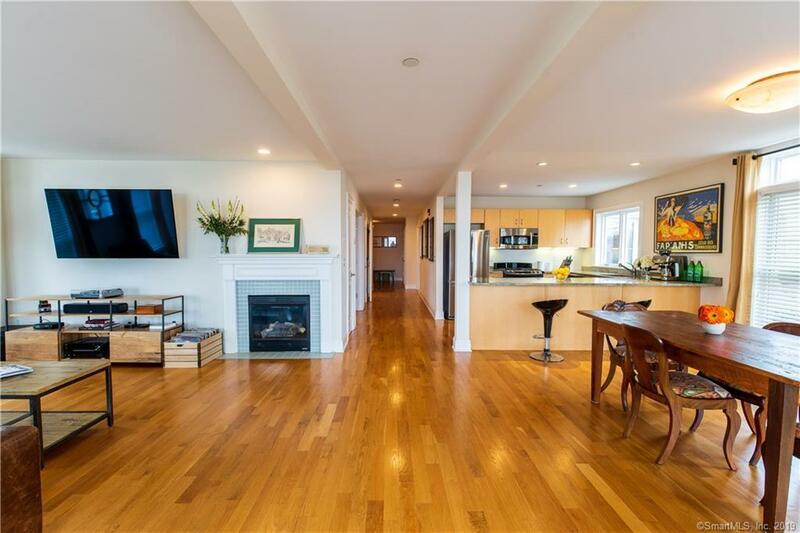 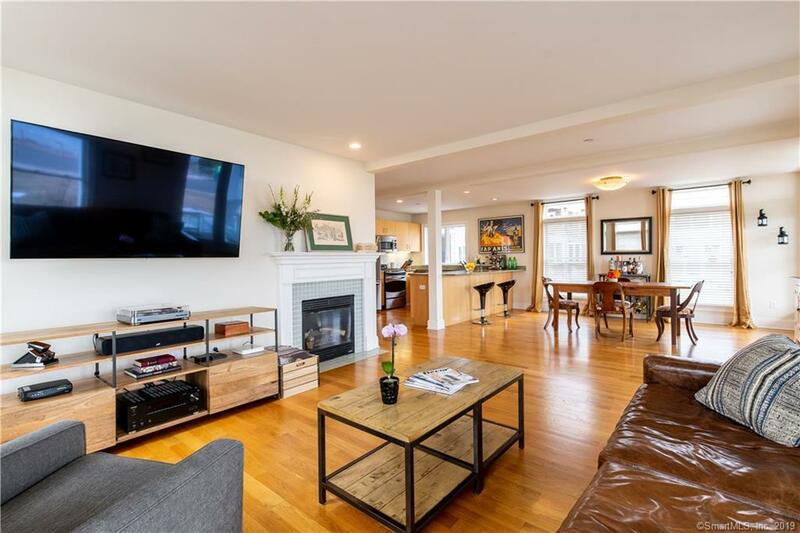 The open floor plan is perfect for entertaining with hardwood floors throughout. The kitchen, featuring a beautiful granite peninsula, flows perfectly into the dining and living room area, all with water views. 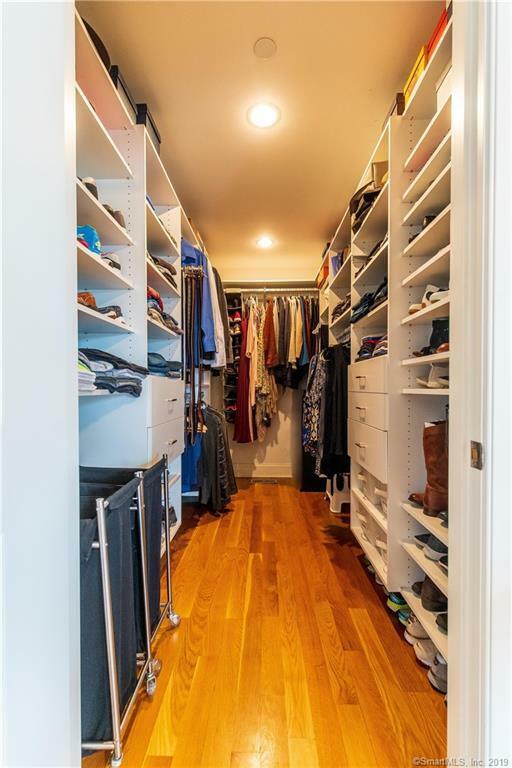 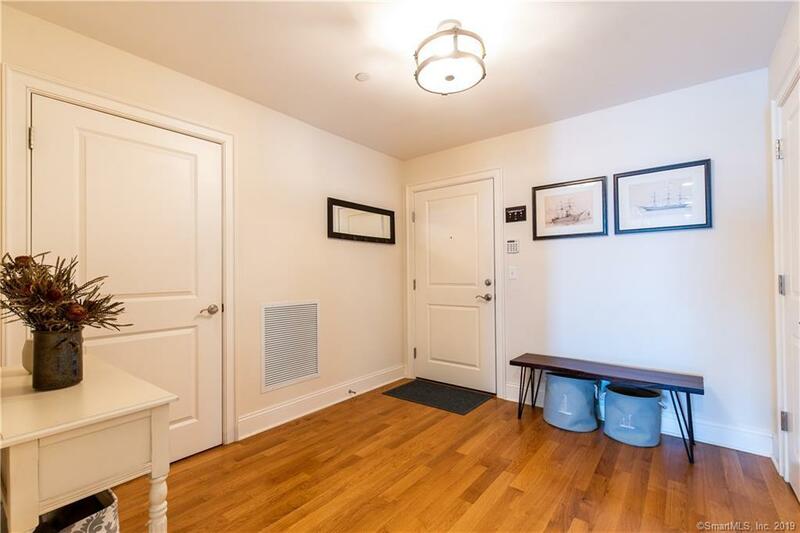 This unit also includes a large utility closet for extra storage (additional storage unit in basement with elevator, as well) and in unit laundry. 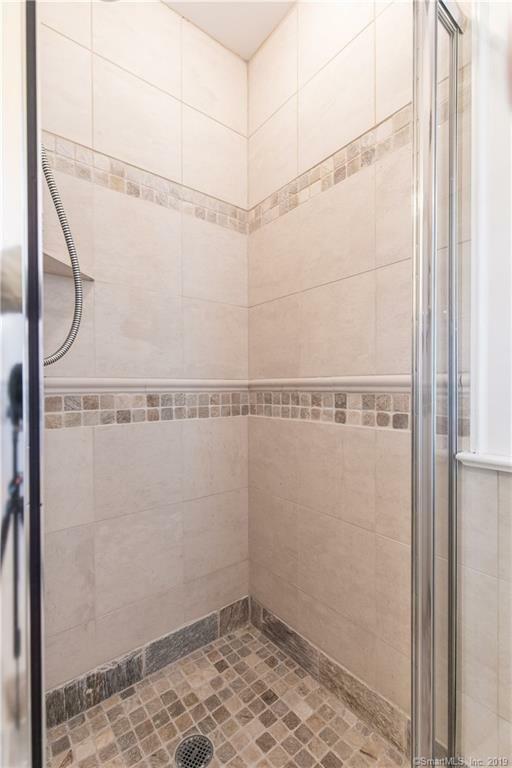 100% Handicap accessible! 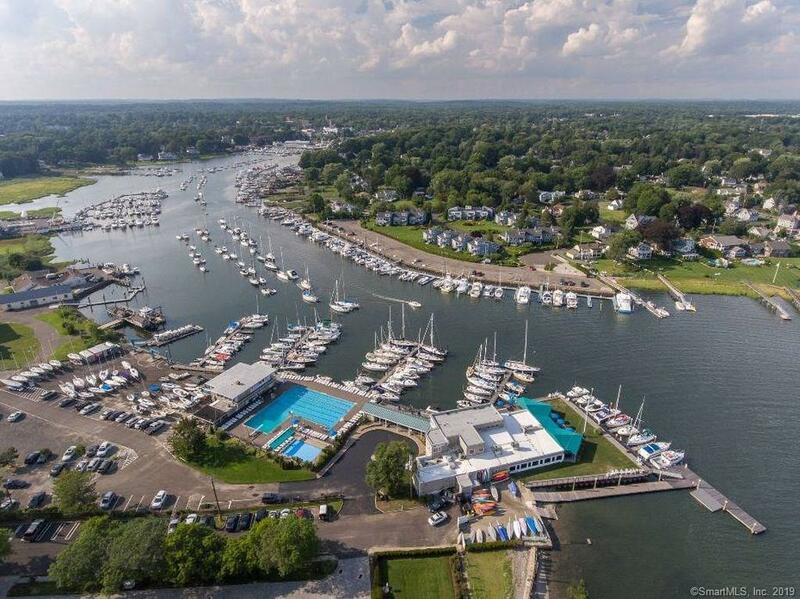 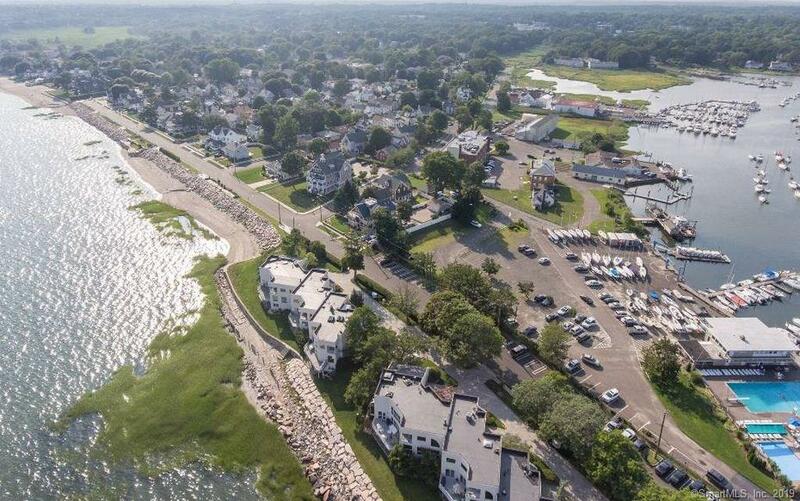 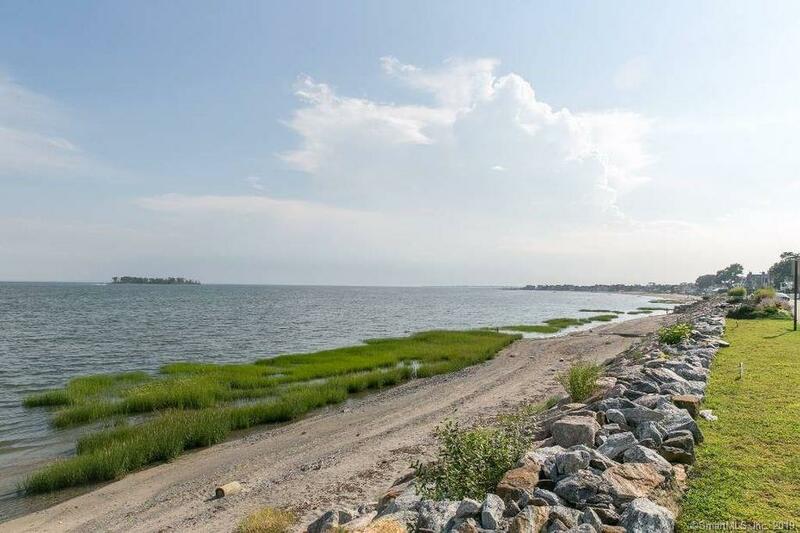 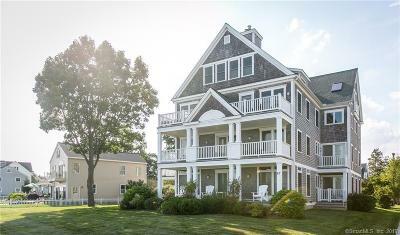 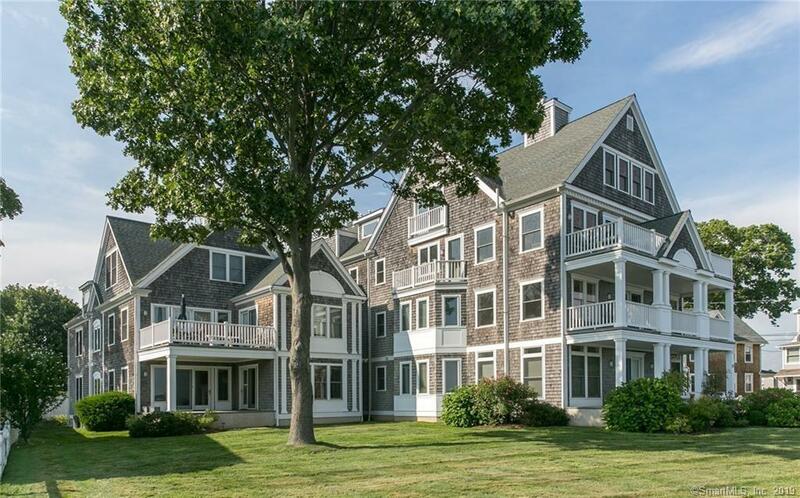 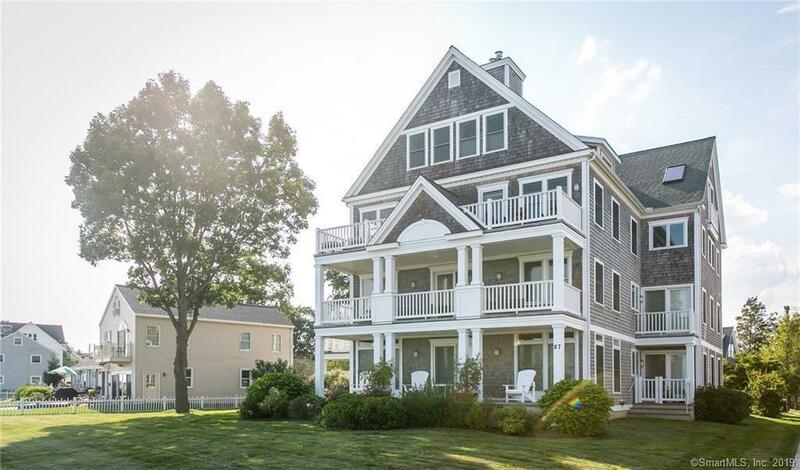 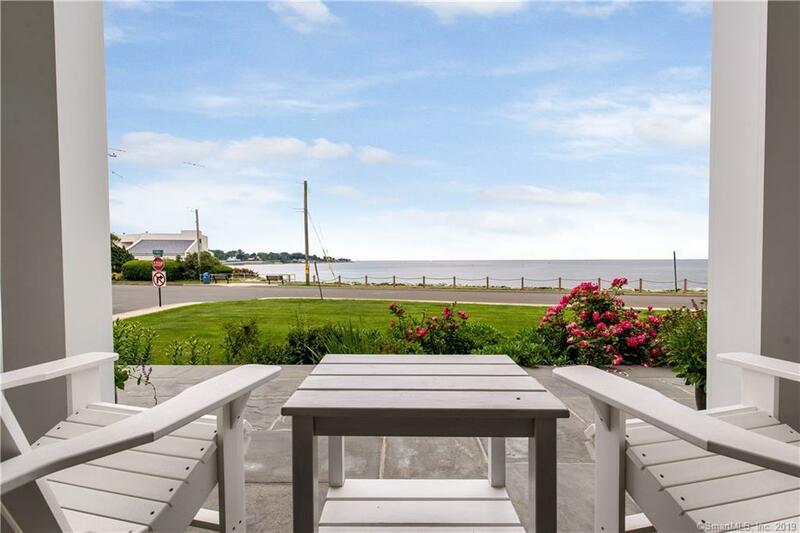 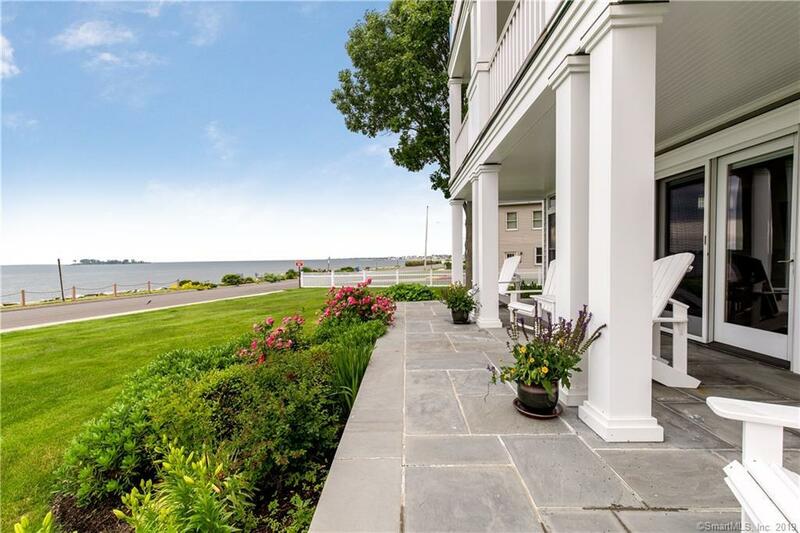 Adjacent to Milford Harbor & Yacht Club, this is truly a boater's paradise! 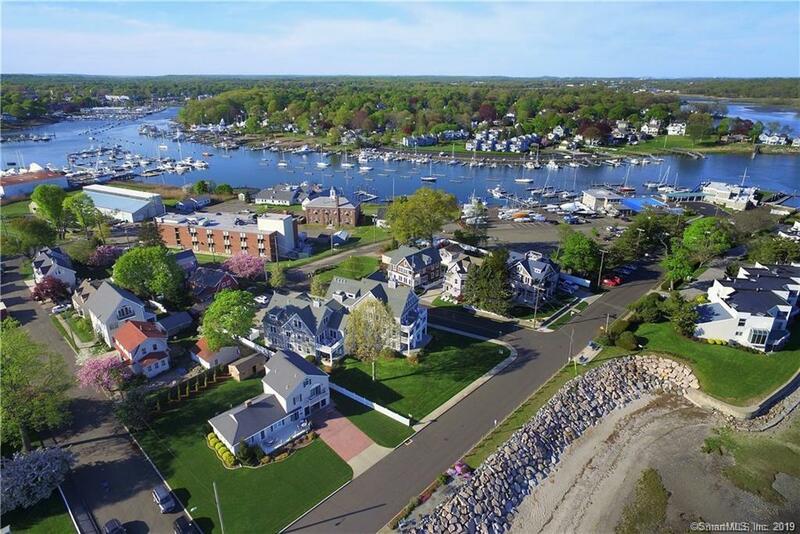 Enjoy downtown Milford and a variety of shops and restaurants as you are walking distance to town and the train. 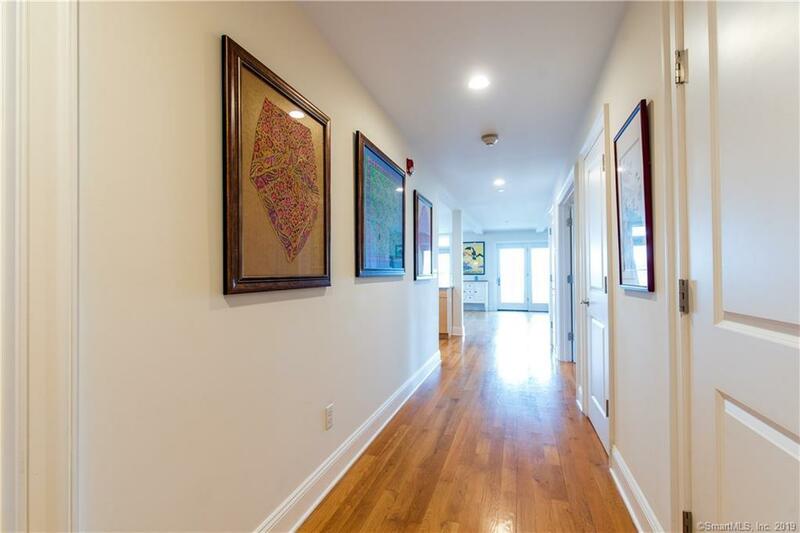 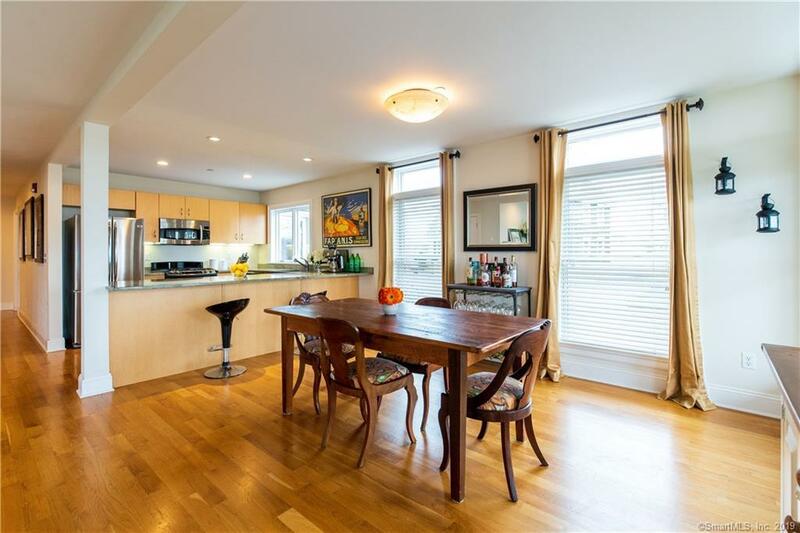 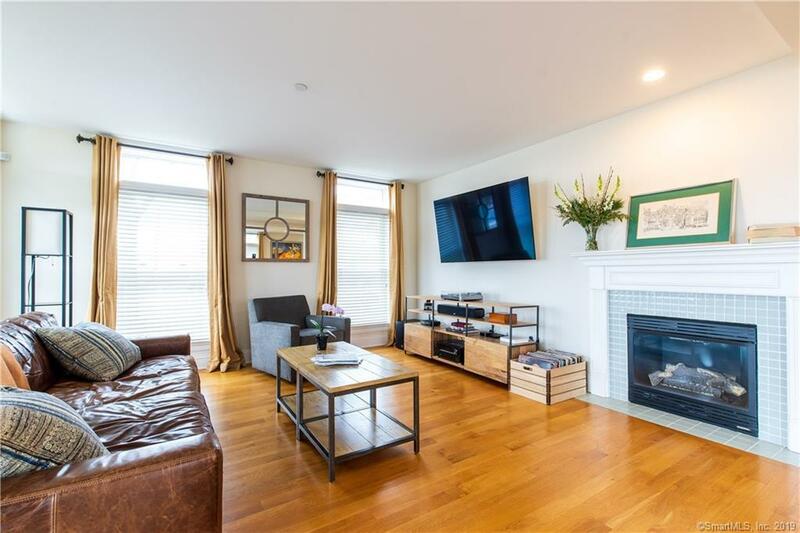 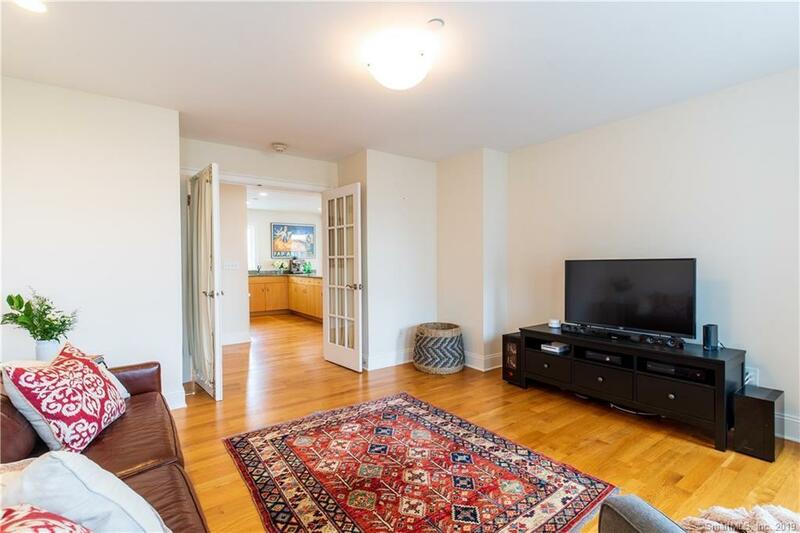 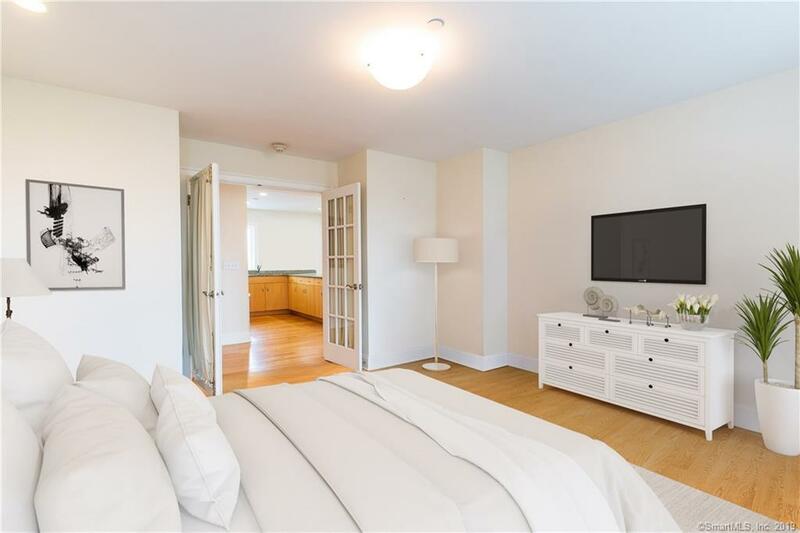 This luxury complex is meticulously maintained - call today to schedule a private walkthrough and fall in love.